I love reading. When I was young I would read the back of a cereal box! I especially love reading fiction. However when my children came along it wasn’t really feasible for me to read a lot. When I read a good book I tend to disappear into it and get lost in that world. I don’t really want to talk to anyone or do anything except read that book. This doesn’t go well with being a mother! Kids need someone around lol. Over the last few years I have tended to read more non-fiction, especially around birth. I learn so much from these and as a huge plus, I don’t want to get lost in them, I am happy to read a few pages and then stop - much more suitable for my role as a parent. Nowadays, however, my kids are older and I do get more time to sit and read. So I am starting to read more fiction again. So imagine my excitement when I found a book that was both fiction AND a birth book! Two of my passions in the one book. I had to get it. Thankfully my local library had a copy in their catalogue and I was able to order it in (I am based in Cork County and the joys of the library catalogue being online is that I have access to all the county library material and can order from any of them to pick up locally in Midleton. Even better I am so near the city that if the county don’t have it I can try theirs instead). This book had been recommended to me by a few people who thought I would enjoy it and they were right. It’s a really beautiful book, with a very interesting storyline. When I was at University I wrote a history dissseration on the medicalisation of childbirth and this story encompasses this topic. 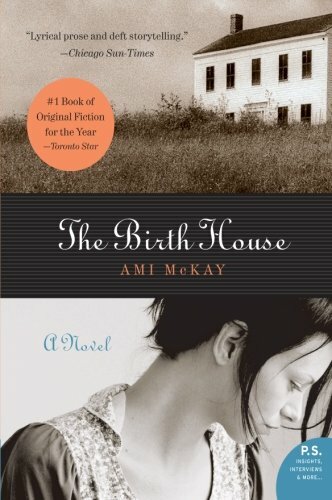 But the book is more than just about birth, it’s a fascinating historical novel with the backdrop of the World War 1, the suffragette movement, and other historical events in Canada as well as outlining the lives of women back in this period. I loved the pace of the book, the style of writing, the small dramas. It’s not an epic book or an epic tale, it’s a story about a small community and the people who live there, as well as the struggle between traditional and modern that was taking place all over the world at this time. It was great to see extended breastfeeding as the norm as well (as they talk about feeding their 2 years olds). What I loved even more about the book is that on doing some research I found that the story was inspired by the house the author lived in. While pregnant on her second child she learned from neighbours in her community that the house she lived in had once been the midwives house and an actual birth house for women in the community. The characters are all well written and I found myself getting lost in the story. I loved the way the women’s friendships were depicted, that strength that can come from women banding together to look out for each other - especially in an era where their actual power was limited and men held sway. Of course we know now with the evidence based research we have on hand today that it is midwife led care that leads to better outcomes for women. We are also seeing a (slow) shift to midwife led care with Domino Schemes around Ireland and our new Maternity Strategy acknowledging that for low risk women midwifery care is best and obstetric care better saved for those high risk women who need the skills of an obstetrician. To finish - this book is well worth a read. 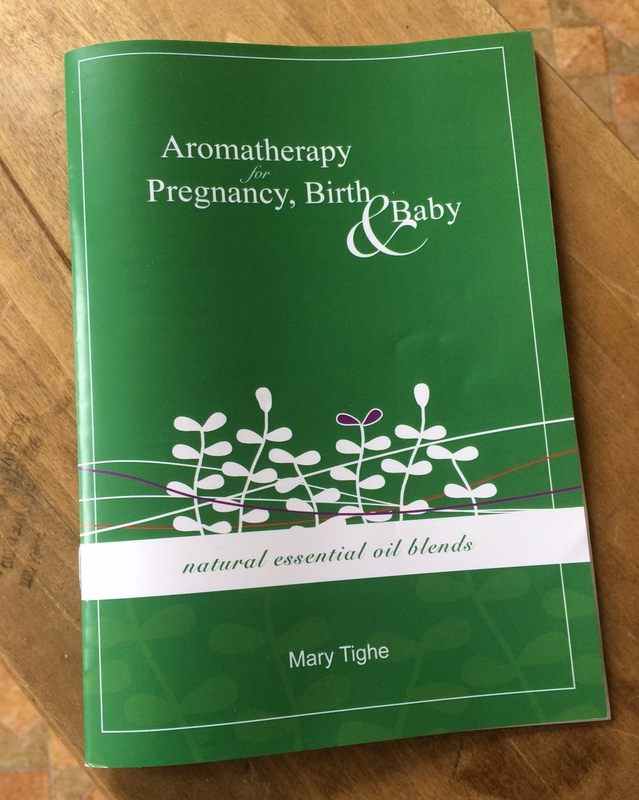 It is an absorbing story that will keep your interest - even if you are not as passionate about birth as I am, the story itself is a fascinating one and you don’t have to be a doula, midwife or birth worker to enjoy it. 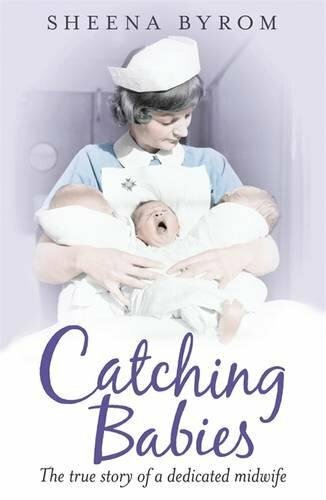 Catching Babies is the story of the career and life of Sheena Byrom who has worked as a midwife in the UK for almost 35 years. It is an easy book to read, very light and upbeat for the most part. 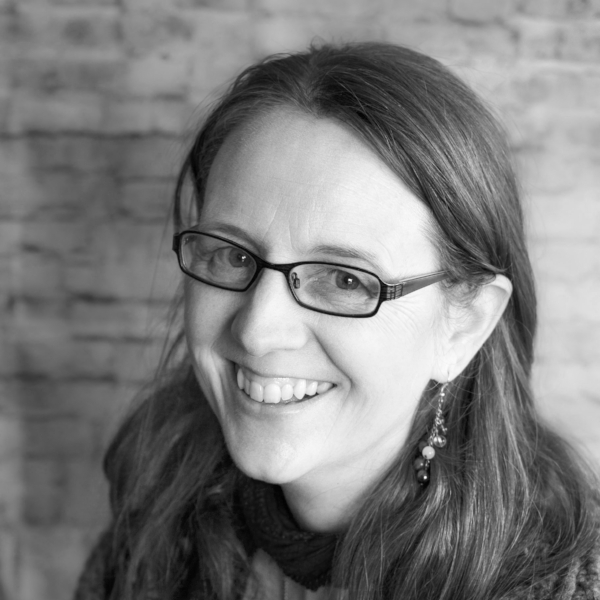 Byrom does deal with some of the darker aspects of being a midwife such as the loss of babies, being involved in a litigation case and the bullying that can be experienced in the profession as the book progresses so it is not all sweet and pleasant. She also touches on birth trauma and how it affects women, as well as social issues such as poverty and drug addiction. These topics for me, while sometimes hard to read, made the book even more interesting. Overall, the book and her story is a very positive book to read and I would like to meet her in real life as I loved her attitude towards birth and admired how she pushed for change in the care women received. Interspersed throughout is the story of her personal life, including details of her own births (she has four children) and the struggles of trying to juggle her career while caring for her family which I also enjoyed reading and could relate to. The book also highlights what a huge difference one committed person can make. Sheena began her midwifery career when episiotomies were the norm, food and drink were not allowed during labour and women had to lie on their back (sadly many of these policies are still the norm with birth in Ireland but things are improving). She was at the forefront of many changes throughout her career and seems to have been very innovative, using evidence based research to improve the care women received. She was involved in the first ever water birth in her area for example, as well as helping to set up specialist midwifery posts to support teenagers who became pregnant and women who were using drugs. These posts have been very effective in helping to reduce the number of babies going to NICU after their birth and the number who end up in care (wouldn't it be great to have such posts in Ireland - Minister for Health please take note!). She also worked in a variety of settings such as a maternity home, a busy maternity hospital, in the community, and as part of a midwifery team. There are some amazing stories such a forceps delivery which is performed with the woman standing up, and another where a woman (her daughter) is induced at 43 weeks and then goes home to continue with her plans for a home birth after receiving a drug to kick start her labour. Women have choices in the UK that Irish women don't and reading this book from an Irish perspective it is so clear to see how the Eight Amendment in our legislation (dealing with the right to life of the unborn) impacts the choices women have around their birth. In the United Kingdom decisions around their birth '...ultimately belongs to the women in question.' (p. 203) This is not something that happens here where women have been taken to court using Eight Amendment Legislation to enforce medical procedures on them during their pregnancy. I think for anyone like myself who is interested in birth or who works in the area of childbirth, this is worth a read. I would recommend it to any doula, midwife or childbirth educator interested in normalising birth. It shows what a difference just one person can make. Finally, Sheena is coming to Ireland, something that I am very excited about. She will be giving the keynote speech at the ROAR Conference in Dublin on Friday 23rd September organised by the Irish Midwives Association. I will be there and am really looking forward to hearing Sheena speak in person (and hopefully pick up of a copy of the book on the day). Afaik there are still some tickets left - so I might see you there.